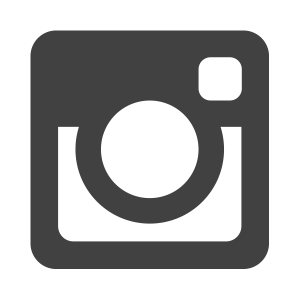 You may have seen a social media post sharing an article, “14 Exercises to Never Do After Age 50.” While the article has since been removed, it caused a huge uproar from physical therapists and other professionals in the sports medicine community. 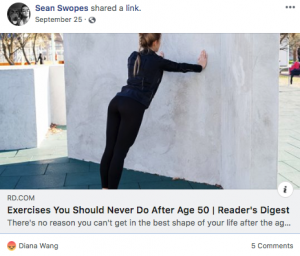 Diana Wang, PT, DPT, ATC breaks down why this article is total fake news and shares what people 50 and older should really be doing to live longer and better. While the article has since been removed, it caused a HUGE uproar from physical therapists (including me! ), as well as athletic trainers, strength and conditioning coaches, and other professionals and experts in the sports medicine community. Honestly, when you put it into an average, daily perspective, all I can say is… unbelievable. The fact is, people 50 and older should be doing these strength training exercises even MORE! 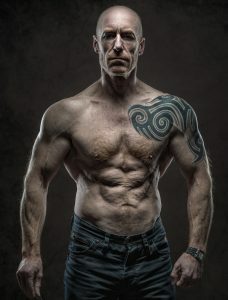 It’s no secret that as we get older our bodies break down, but many research studies have actually shown a correlation between muscle loss and weakness to a shorter life span. Therefore, it’s important as you age to engage in MORE strength training to not only improve bone density, independence, and stability, but also to reduce your risk of osteoporosis and chronic diseases such as heart disease and diabetes. Basically, strength training is not just a choice for a better life, but rather a NECESSITY for a better life. Our bodies are much more resilient than some people might try to make them out to be. With the proper direction, programming and loading, our bodies can do ANYTHING, at any age. Spreading correct information about how strong our bodies actually are is the first step in changing perspectives in the U.S. healthcare system. And if a healthcare practitioner ever tells you to NEVER do something, do yourself a favor and look for treatment someplace else—you deserve better. So whether you’re 50 or 80 years old, NOW is the time to get strong and start living better. If you’re not sure where to start, get on my schedule at Rausch Physical Therapy or make an appointment with your local physical therapist for a baseline assessment and screen; your PT can develop a strengthening program tailored to your own personal needs and goals to keep you living well for longer. 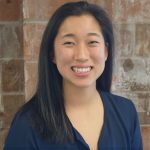 Diana Wang graduated from the University of the Pacific with a bachelor’s degree in Athletic Training. Following graduation, she knew she wanted to pursue her love for sports rehab further and received her Doctor of Physical Therapy degree in 2017 and began her career at Rausch Physical Therapy & Sports Performance. 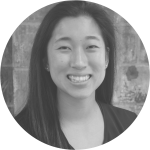 With her extensive sports background, Diana’s goal is to provide the best, most innovative care to get athletes back in the game faster and stronger than ever.